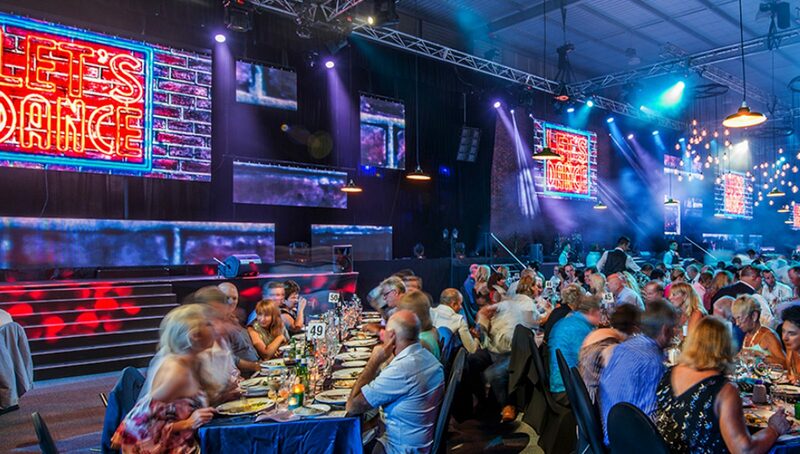 We installed multiple LED Vision P4 LED Screens inside one of the production hangers at the Riviera factory in Coomera for the 2017 Riviera Gala Night. Our light weight panelling was perfect for the limited load rigging points within the hanger and the custom mapped positions that each screen had to be installed. 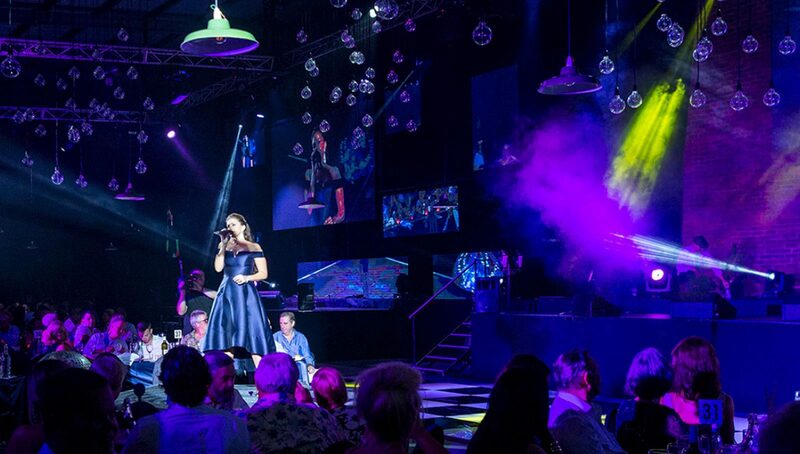 The resolution of our LED Vision P4 product was perfect for the background content, high resolution videos and IMAG displayed during the event.